Professions related to health sciences are extremely respected, not only in Nigeria but other parts of the world. The duties dispense or performed by a nurse cannot be derided as being insignificance. Nurses work hand in hand with doctors to ensure the healthy living of humans. A common question that one would ask is whether the remuneration of nurses in Nigeria commensurate with the service they offer to their patients. Luckily, this post is aimed at divulging or revealing to you the salary offer or emoluments size of nurses in Nigeria. To become a professional nurse in Nigeria involves so many steps. To become a professional nurse in Nigeria, you must be registered. To become a registered nurse, you must have an associate in nursing (ADN) or a bachelor’s degree in nursing (BSN). 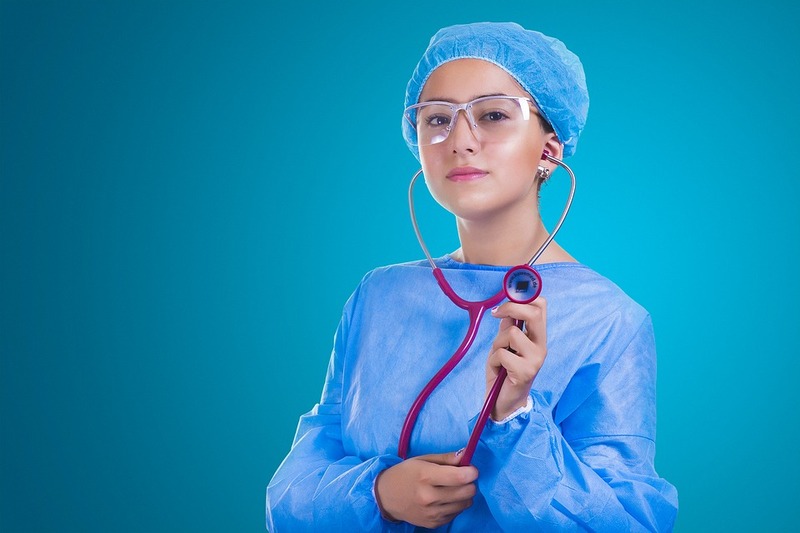 Most employers would require you to have required experience as a registered nurse. Nurses are therefore required to have a licensed from their state’s board of nursing. Also, some states required that registered nurses pass a medication administration exam in order to administer medication to patients. As a registered nurse, you are several options to can decide to opt in for. These include research, clinical, education, and management options. 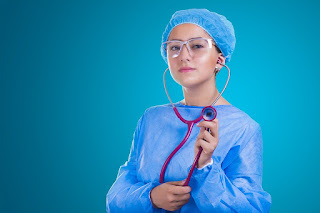 To study nursing at the university, candidates are required to successfully pass the Senior Secondary Certification Examination with at least 5 credits in no more than two sittings. The required subjects to pass include English, Physics, Chemistry and Biology and any other subjects. Considering the fact that the yardstick that most universities now use to ascertain if a candidate would be qualified for the nursing programme, it is therefore necessary to read harder for JAMB which is a necessity if you wish to study nursing at any Nigerian university. The duration to earn a bachelor of science is normally five years in this country. Presently, there are over 21 universities that offer the Bachelor of Nursing science degree which can be both the federal universities, state universities, and private universities. After you must complete the five-year programme in nursing, you would be required to move to any health institution approved by the Nursing and Midwives Council of Nigeria for your one-year internship. Some years back, the Federal Government made a decision to increase the salary of health workers in Nigeria including nurses may be because the professional roles or service offered by these health workers do not quite commensurate with their formal salaries. This was clearly emphasized in the new CONHESS structure. It is pertinent to note that the salary structure of these health workers which include nurses, therefore, differs from the Consolidated Tertiary Institution Salary Structure and Consolidated Public Service Salary Structure. Call of duty allowance: This applies to nurse professionals who are opportune to work in Federal hospitals or medical centers. As long as a nurse works in a clinic, he/she you expect a call duty allowance. Non-clinical duty allowance: This allowance applies to health professionals who include nurses that offer their professional service in the Federal Ministry of Health or the Federal Health Institution. It is pertinent to know that nurses and other professional health workers do not receive shift or call duty allowance, so therefore the non-clinical duty allowance is an alternate emolument to professionals working in the Federal Ministry of Health or Federal Health Institute. Hazard allowance: This allowance applies to all health professionals in practice. It is necessary to be aware of the disparity in the salary offer of nurses scattered around in Nigeria. However, in accordance with a recent survey, over 50% of nurses earn N100 000 to N300 000 monthly, while about 38% earn between the range of N50 000 and N100 000. 10 % of nurses in Nigeria which is a small proportion of the population of nurses in this country earn about N300 000. Over to you, what do you think about the salary offer or structure of nurses in Nigeria? Is the salary discouraging or encouraging? Do you really think the professional service offered by nurses commensurate with what they are actually paid in Nigeria? One thing I know is this; the salary offer of health professional in Nigeria would definitely pale into insignificance when compared to the emoluments rates paid to health professionals in the developed part of the world. No Response yet for "Nurses Salary Structure in Nigeria(Must see)"